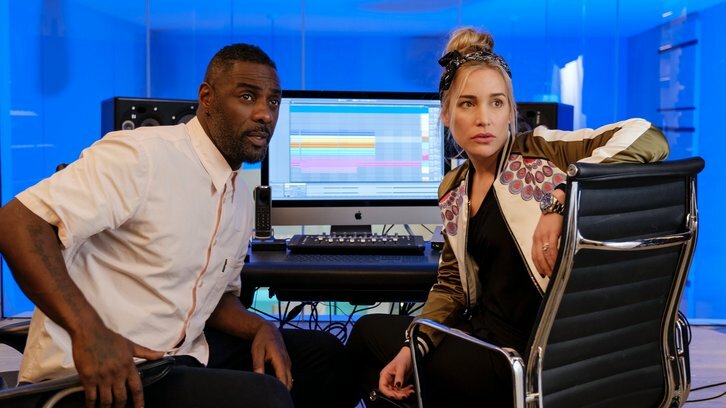 Turn Up Charlie centers on the titular Charlie (Idris Elba), a struggling DJ and eternal bachelor, who is given a final chance at success when he reluctantly becomes a 'manny' to his famous best friend's problem-child daughter, Gabby (Frankie Hervey). Piper Perabo and JJ Feild co-star. Elba and Gary Reich co-created Turn Up Charlie and will serve as executive producers along with Tristram Shapeero. Shapeero will also direct the series with Matt Lipsey. Martin Joyce and Ana Garanito are co-executive producers. The series is co-produced by Reich's Brown Eyed Boy Productions and Elba's Green Door Pictures.